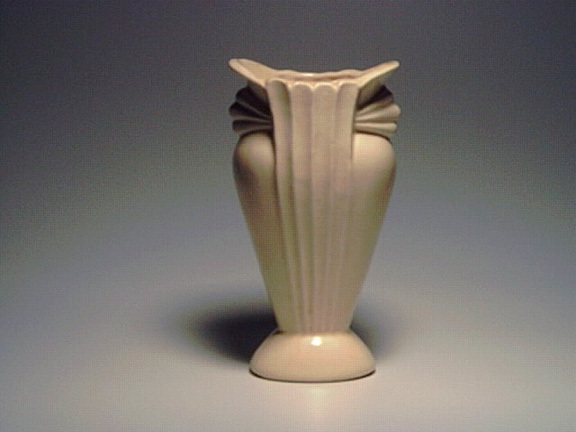 Description: Shawnee art deco vase. 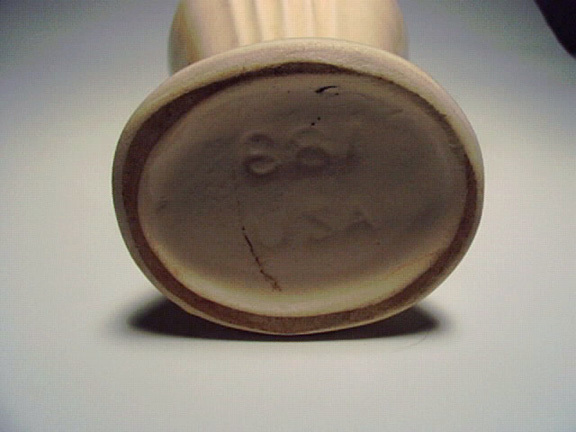 Shape 681? About 6 inches tall. Some tiny factory flaws in the glaze.